The change will let WhatsApp record metrics about how people use its service, as well as combat spam, the company said. On Facebook, though, phone numbers will be used to help push targeted ads, as well as improve friend suggestions. 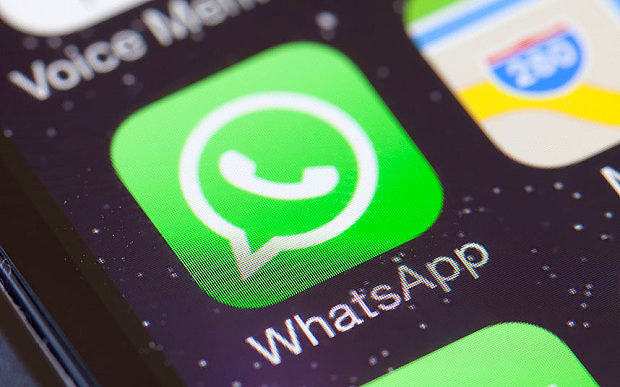 WhatsApp is promising not to share message contents, which should already be encrypted end-to-end regardless. It also claims it won't post phone numbers on Facebook, or share them elsewhere, such as with advertisers. People who want to opt out of the new terms can do so by unchecking a box when presented with them. If users have already agreed, they can still opt out within 30 days by toggling them off under WhatsApp account settings. Despite safeguards the new terms could cause some users to jump ship for other secure messaging apps like Telegram, Signal, or Apple's iMessage if they own a Mac or iOS device. All three use end-to-end encryption.